I can't express in words how excited I am about my new products! 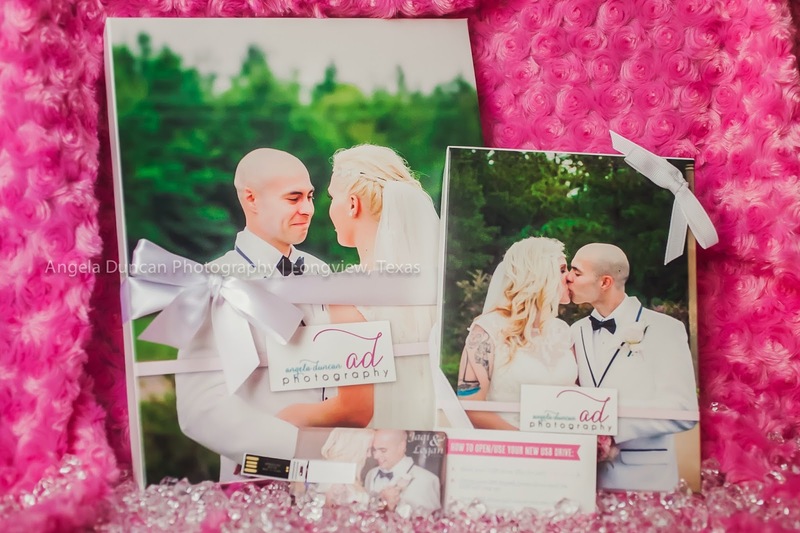 Each and EVERY one of my sessions is now going to include the fabulous customized presentation boxes with 4X6 proof prints AND a custom printed USB! 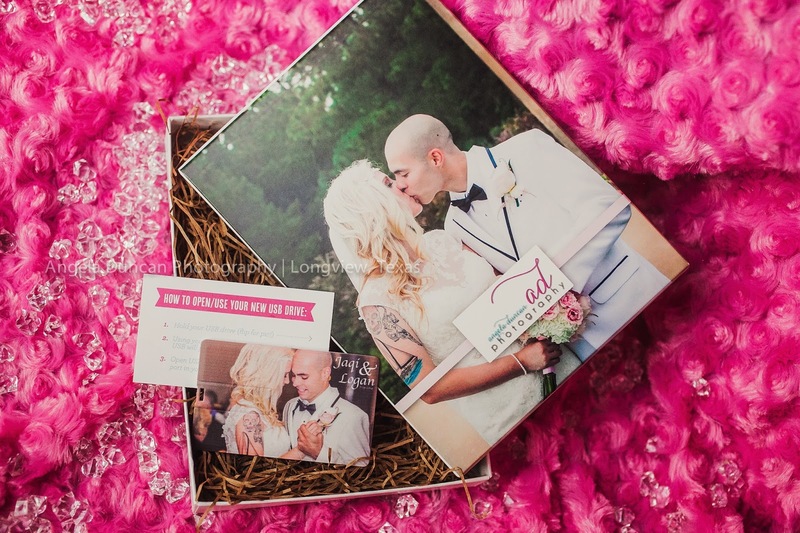 Imagine what a great surprise this would be to get in the mail with YOUR wedding photos on it! 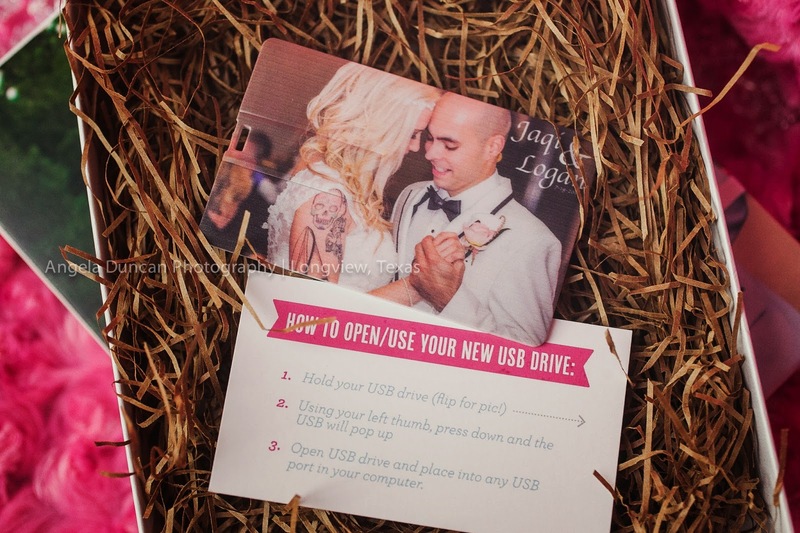 A fully usable USB drive with instruction car folds up nicely to protect the data. It's no bigger than a credit card! No way you will forget what's on this USB!